Right about the end of the year, or sometimes the beginning of the year, I do an audit of my massage therapy practice. Years ago I started doing because I found it was easy to slip into a groove – also called a rut – and because I usually take at least a few days off during Christmas and New Year’s. My list includes things I think went well, things that sucked and things I need to take more seriously, as well as look toward some goals for the next calendar year. By setting these things down on paper, I was able to take some mega-steps in my massage therapy career. My status as a spa employee helped me buy a home, but once that was done – and I had two years of spa experience learning about massage, people, management, etc. – it was time to move on. Picking up the skills I needed to move on took some practice. All the while I had minor and major goals to help me along – how to book a private client was a mini-goal. Once I could book one private client, I learned enough to give myself a goal of three private clients a week, and so on. 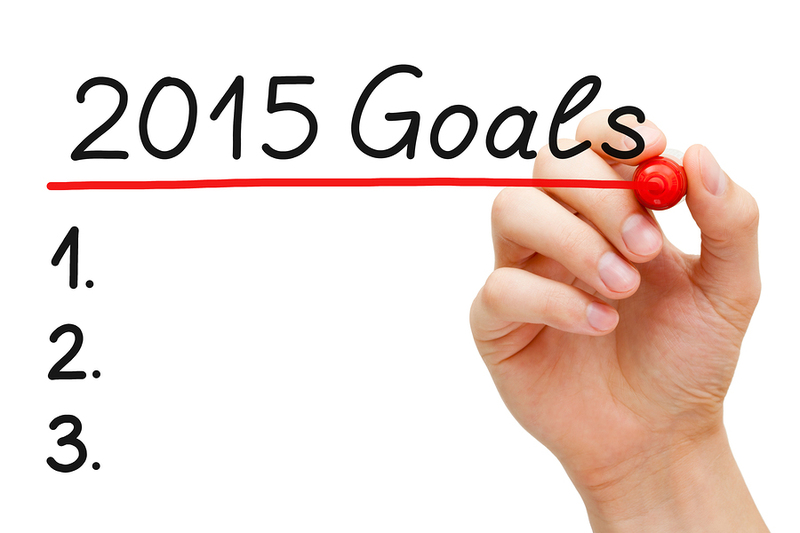 I like big goals for the end of the year, but little chunks at a time to avoid discouragement. Making the goals is not so important as learning how to get there. If I am off by five massages, who cares? At least I figured out how to get a few clients. As you may notice, lots of these goals are not the purview of massage schools. They have a hard enough time teaching people the basics of techniques and body mechanics without turning themselves into business schools as well. We had a class or two on basic business skills and that was it. The odds are probably good, too, that most massage students would not need business skills because few go into business for themselves. What they needed were skills at getting jobs working for others, and learning how to survive in the environments of places such as spas, clinics and chiropractic offices. Some of those skills could not be taught they had to be earned. One of my classmates was great at interviewing, but couldn’t show up for work. Another gave a terrible interview, but was rock solid and loved by the clients. A spa manager I liked a lot confessed to me once that she often hired people solely based on whether they were on time for the interview. She had long ago given up on the idea of figuring massage therapists out. Now, in my 20th year of massage, I’m looking at the nuts and bolts of what I am doing and asking myself: Is this where I want to be? Am I working enough, too much? Going in the right direction? Are my clients benefiting from my work? Where do I want to go from here? These are great questions to ask – in past years my questions would be how can I get more clients or make more money. Or how I could better use my energy – doing massage or managing or training those who do? Not easy questions or answers but this helps in my sense of satisfaction from work. 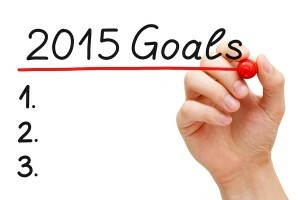 Wherever a massage therapist is on his/her career I urge this time of year for some self-reflection and goal setting. It really makes a difference in the long run. This entry was posted in Self-Care, The Business Side of Massage and tagged interviewing, job search, massage classes, massage jobs, massage practice, massage therapist on December 29, 2014 by Sue Peterson.